The Masters are rowers that generally rowed and competed in college. This group does row competitively but also has many seasoned rowers and scullers that participate without competing. The Junior's are ages 12-18 that have not started college. This is the fastest growing part of our club. All of the Junior rowers learn it all coxing, stroke, bow, sweep, scull and assistant coach from the launch. 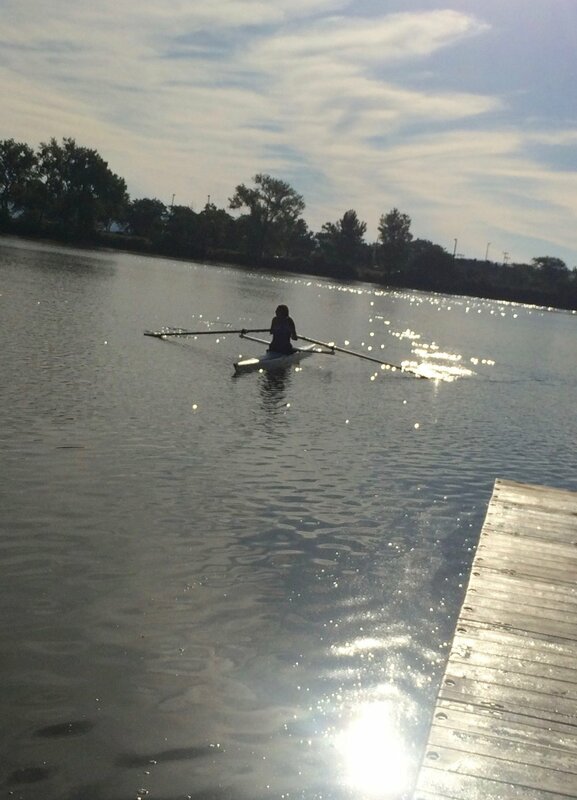 The focus and goal is to encouraging the love of the sport of rowing and having fun while learning proper technique. They have the opportunity to race at regattas and meet others in the rowing community. Adult Recreational Rowers meet once a week to row. It is a fun group for those new to the sport. There is a focus on developing proper technique for adults who are new to the sport or need a refresher. If you are new to the sport of rowing it is recommended that you attend the Learn to Row or take a private lesson prior to attending.